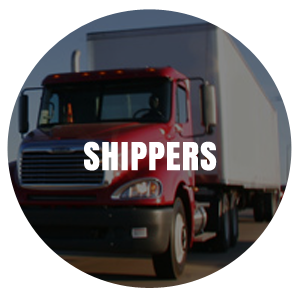 Whether you are a new or existing shipper, carrier or employee, All Roads Lead To Vertex. Vertex offers many modes of transportation services, including truckload, LTL, intermodal, air and ocean. 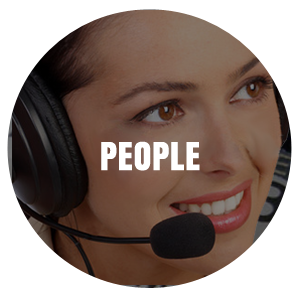 At Vertex, we serve all of industries, including manufacturing, retail, wholesale and government. At Vertex, we have the capacity to provide dry and refrigerated vans, flatbeds and intermodal equipment. The benefits of moving freight with Vertex are many – call us today and we’ll show you how! You can rely on Vertex Transport to get the job done when it comes to providing high-quality, cost-effective transportation services. Our combined experience in non-asset based logistics gives us decades of expertise in managing the movement of freight – from a single LTL shipment to a full truckload or an air or ocean shipment. Vertex Transport is a service-disabled veteran-owned small business (SDVOSB) third-party brokerage and logistics provider serving the continental 48 states, Canada and Mexico. 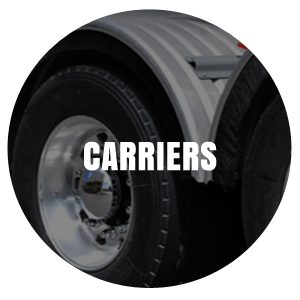 Our carrier base comprises a wide range of experienced, safety-first (CSA-ready) motor carriers who control a large variety of rolling stock. These extensive resources enable our seasoned freight experts to cover virtually any transportation need and take advantage of Vertex’s status as an EPA SmartWay Partner. 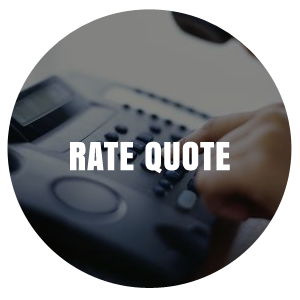 Please contact us TODAY at (904) 421-0980 for all your logistics needs!